Gran Turismo Sport – the Future of eSports Racing? Not to be outdone by Forza, Polyphony Digital showed off the highly anticipated debut of the GT series on PlayStation 4 with Gran Turismo Sport. 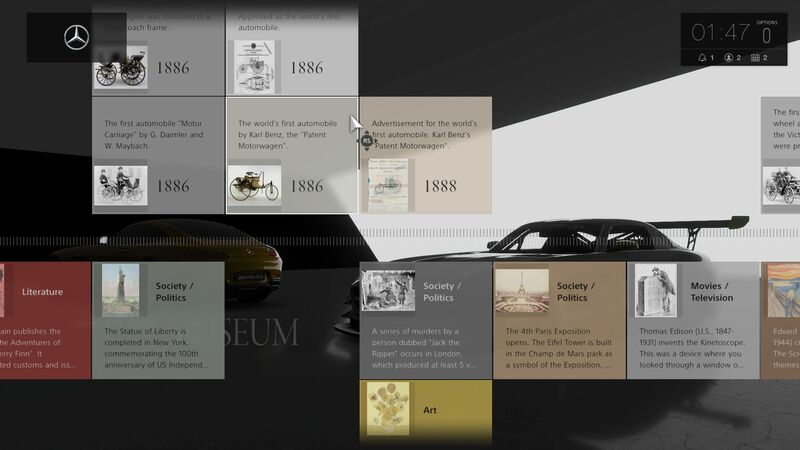 The gameplay videos show off the amazing graphics and attention to detail put into the visuals of each car. The big question is whether or not they have fixed the sound and if they’ve made updates to the physics! The main focus of Gran Turismo Sport appear to be the new Sport Mode with two FIA certified online championship series. The Nations Cup allows players to represent their country and the Manufacturer Fan Cup allows players to represent and your favorite manufacturer. 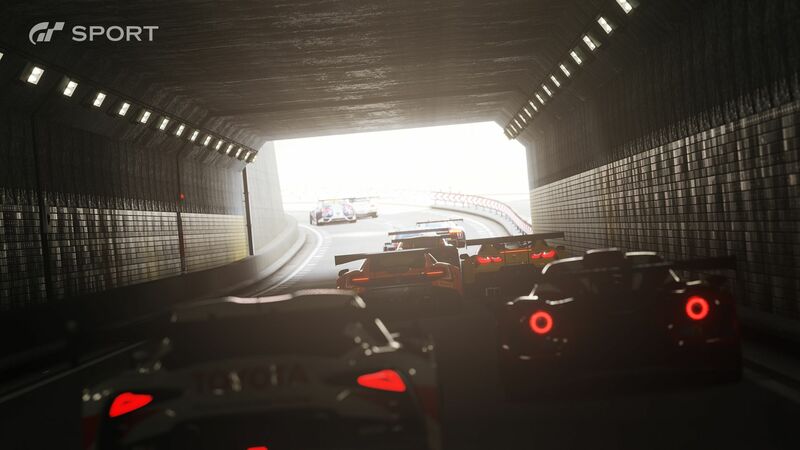 Online races will be able to support up to 20 players. 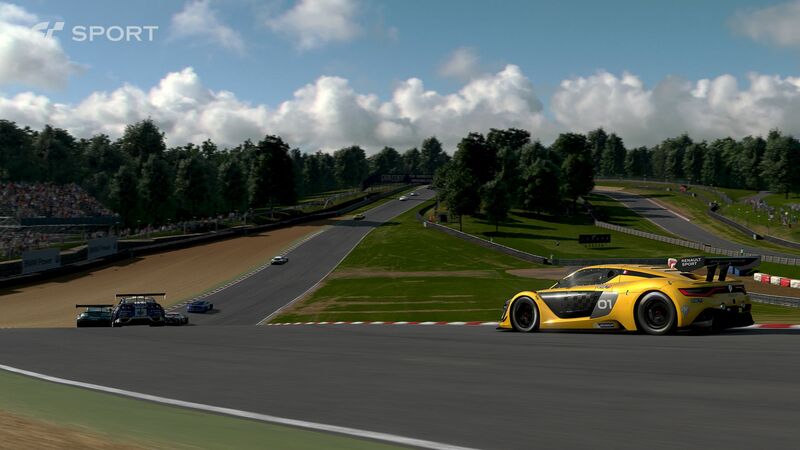 Luckily, GT Sport will have dedicated servers instead of relying on a P2P connection, another sign that Polyphony is attacking the eSport angle very seriously. There is also a new sportsman scoring system that tracks driver performance and behavior. Hopefully it will keep the races clean which is always a challenge. In addition, the spectator mode also looks very promising with live TV style coverage. Naturally GT Academy will also make a return. 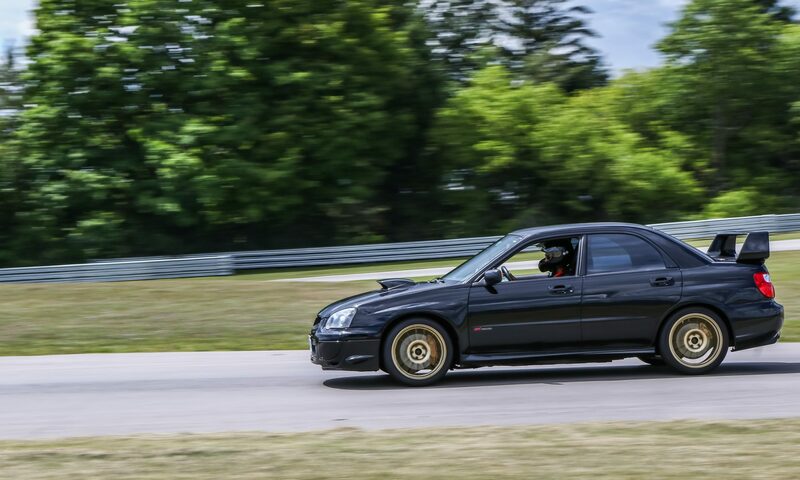 The partnership program with Nissan has been highly successful in finding talented drivers that have ended up moving on to be competitive in professional motorsports. 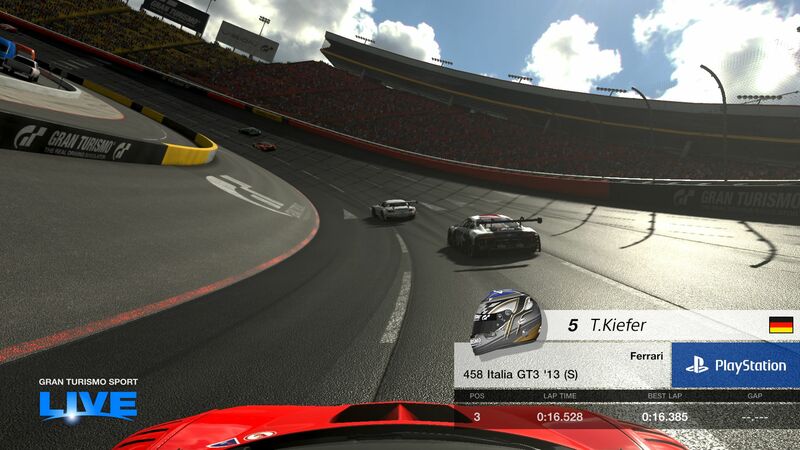 The most intriguing part about GT Sports is potentially the FIA Gran Turismo Digital License. Apparently 22 countries and regions have already expressed their interest in this program. Does this mean players can earn a FIA racing license by playing the Sports Mode? Very curious to learn more details which should be available later this year. 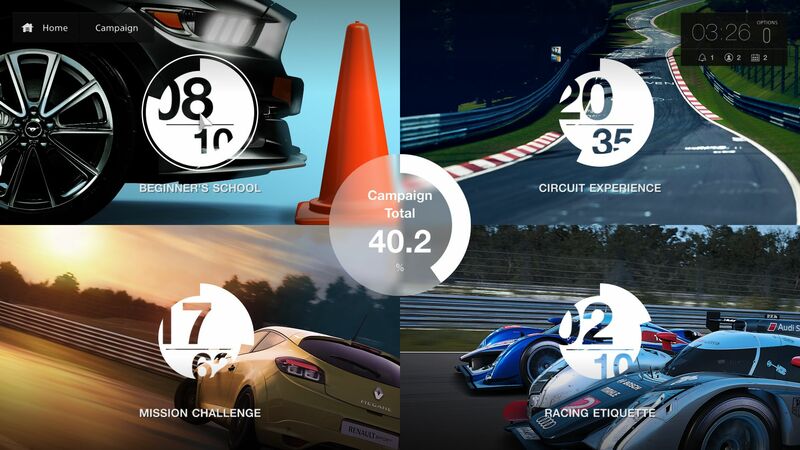 The game will also have an offline Campaign Mode with over 117 offline events similar to the previous games. 19 tracks/locations will be available in the game with a total of 27 different layouts. 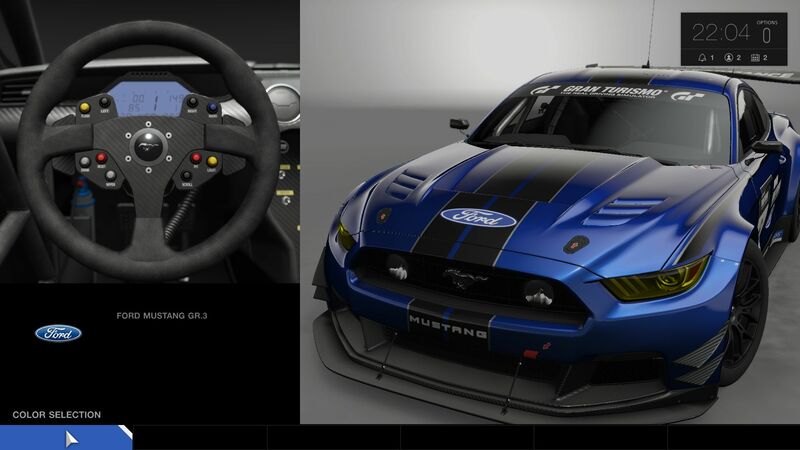 Even though we have been spoiled by GT’s ridiculously huge car rosters in the past, GT Sport will only feature 140 cars. In my opinion this is a better approach, I would rather have a smaller number of high quality cars than 50 variants of the R34 Skyline. Gran Turismo is a franchise that I grew up playing and I would really like for it to succeed. With competition being more intense than ever, hopefully they will be pushed to evolve the series even further than previous titles. The game is due for a PS4 release on November 15th.